Am I Eligible for VA Compensation If Sarcoidosis Affects My Lungs? Many people who suffer from sarcoidosis don’t have symptoms, and the condition improves over time without problems. Others may have serious symptoms, are unable to work, or need medication. In rare cases, some patients may need an organ transplant. If you’re a veteran or active in the military suffering symptoms of sarcoidosis, you may be eligible for disability benefits from the United States Department of Veterans Affairs (VA). How Do I Know If I Have Sarcoidosis of the Lungs? 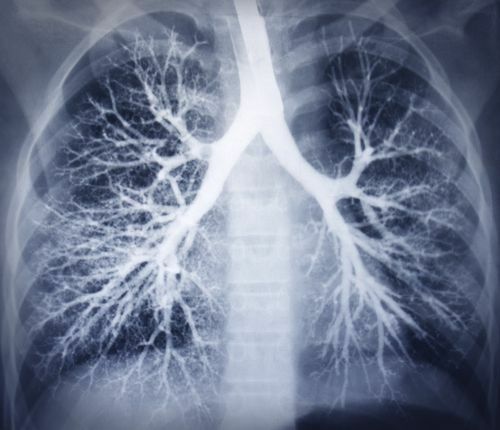 It’s common for people who’ve been diagnosed with lung sarcoidosis not to have symptoms, and this disease usually does not cause a sudden illness. However, some people may experience symptoms, including wheezing, a dry cough, and shortness of breath. Active phase. In this phase, granulomas are beginning to form and cluster on an organ(s). During the active phase, symptoms may appear, and it’s possible for scar tissue to form on the organs that are affected by these granulomas. Nonactive phase. During the nonactive phase, inflammation decreases, and the granulomas stop growing. They will often stay the same size or decrease in size. It’s possible, however, that symptoms can still develop during this phase, and the scarring may remain. Am I Eligible for VA Disability? If you’re a veteran with sarcoidosis of the lungs, you may be eligible for VA disability by proving a presumptive service connection—this means, the VA presumes your disability was caused by your time served in the military. Sarcoidosis is listed under chronic diseases that might be established during or aggravated by this service. If you’re a veteran suffering from lung sarcoidosis and your symptoms seriously impact your ability to perform your job or live a normal life, contact us at 402-933-5405, and let us review your case.